Polaris Orthodontic Center offers state-of-the art technologies to make your experience more comfortable. Some of the old orthodontic techniques are obsolete nowadays and advances in technology have made orthodontic treatment more comfortable and more efficient. During the treatment planning phases of more complex restorative procedures, your dentist needs to be able to see your jaw from a number of angles. 2D and 3D images are used simultaneously to draw a complete picture -- but having multiple scans and X-rays taken is tedious and costly. With the i3D Smart RC, we can get two in-depth images (one CT and one panorama) with a single scan. The image is 360 degrees and in-depth for better treatment planning. 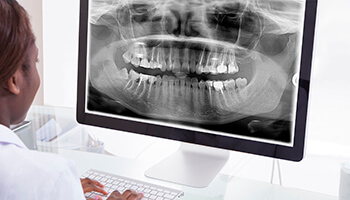 Digital X-rays offer several valuable benefits over the traditional film X-rays. There’s no chemical darkroom process and no tedious waiting to worry about – instead, the high-resolution images of your teeth are instantly transferred and available for viewing on our computer system. Enhancing options (such as color-coding and magnification) are available as well, which makes even the smallest changes to your dental structure easy to detect. Radiation exposure is also greatly reduced with digital radiographs compared to the traditional film radiography. At Polaris Orthodontic Center, we have left the days of “goopy” impression materials in the past. 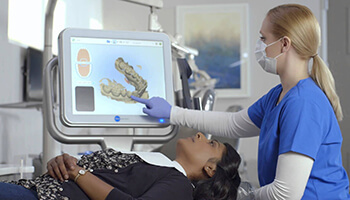 Dr. Mason has invested in revolutionary digital Impression technology that allows for creation of comprehensive, three-dimensional model of the patient’s smile for orthodontic treatment planning. Our 3D printer can even create these models for doctor and patient use right here in the office! No gooey mess associated with impression materials. Breathe and swallow as you normally would. No unpleasant taste or smell. 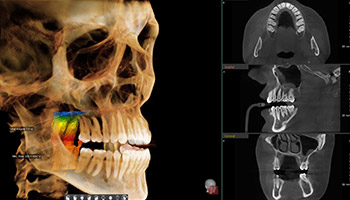 View 3D scans onscreen with your orthodontist immediately. Faster delivery times of your personalized Invisalign® treatment plan. 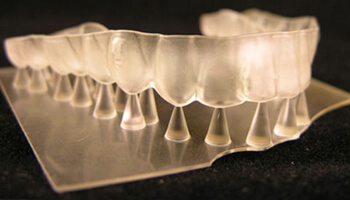 Allows for a precise fit of Invisalign clear aligners and retainers. For more information, view our ITero Element brochure by clicking here. 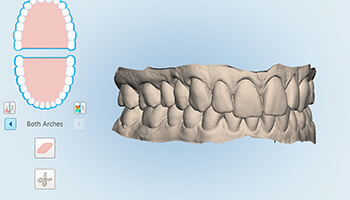 At Polaris Orthodontic Center we have the unique ability to take your digital impressions, and print out a full mouth 3D model of your teeth in the office with our 3D printer. 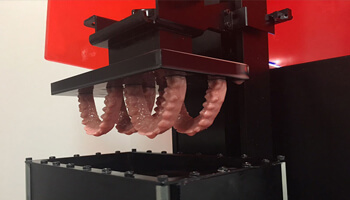 This cutting-edge technology allows our office to print accurate models of patient’s teeth and fabricate retainers and other orthodontic appliances. This advanced technology cuts down on the time to fabricate appliances allowing patients the ability to receive their orthodontic treatment as quickly as possible. During your orthodontic treatment, your gingival tissues (gums) may get inflamed and gum tissues may grow over your teeth. 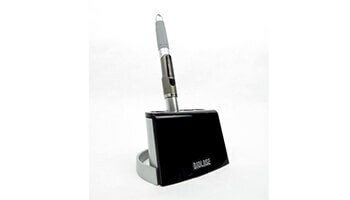 Soft tissue diode laser is used to perform comfortable recontouring of the gum tissues. Soft tissue laser ablation is a comfortable procedure without bleeding and minimal swelling. Laser gingival recontouring and frenectomy performed. Patient showed excellent healing at 4 weeks.